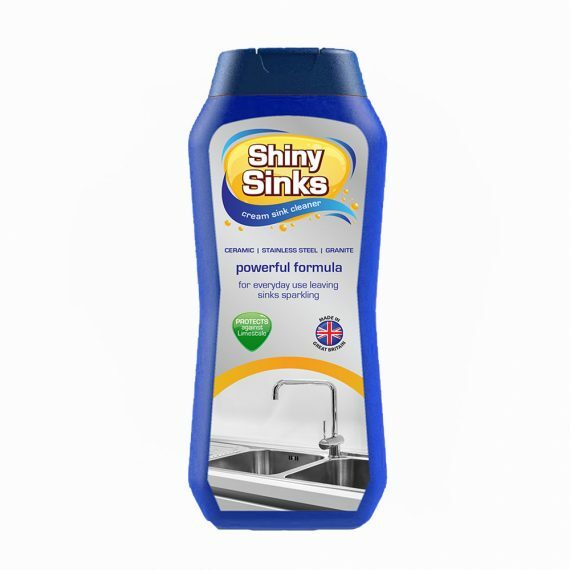 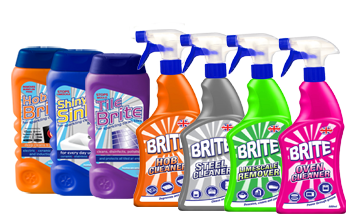 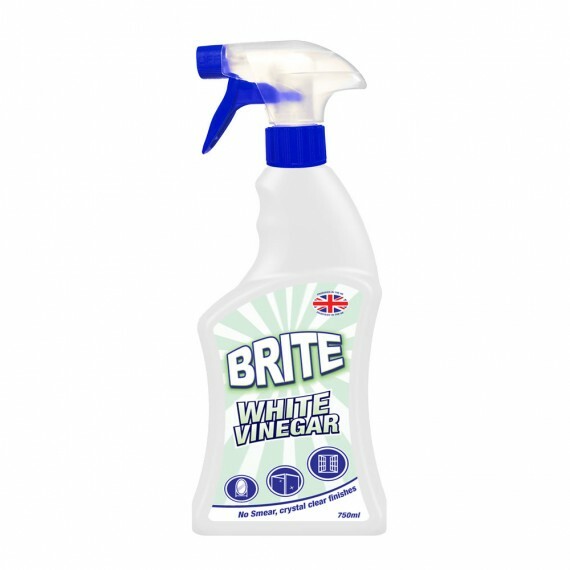 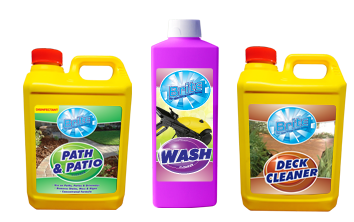 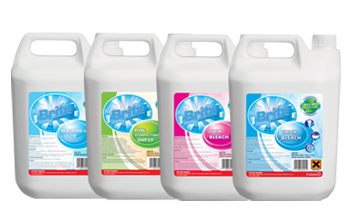 Hob Brite is the uk’s no.1 hob cleaner. 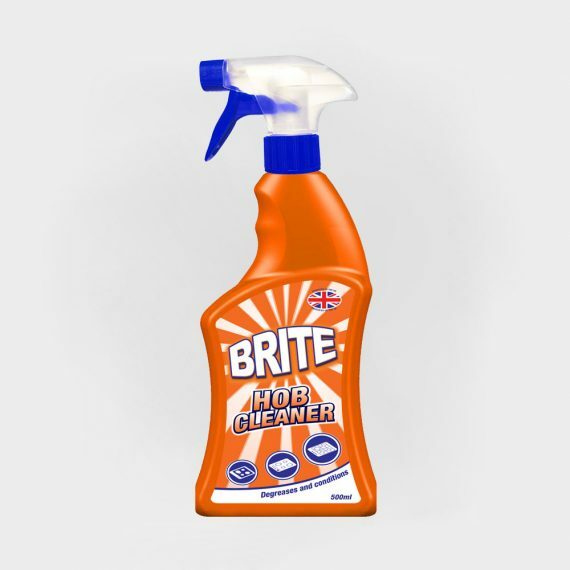 Its powerful cream formula will cut through the toughest burnt-on food, leaving your hob sparkling clean. 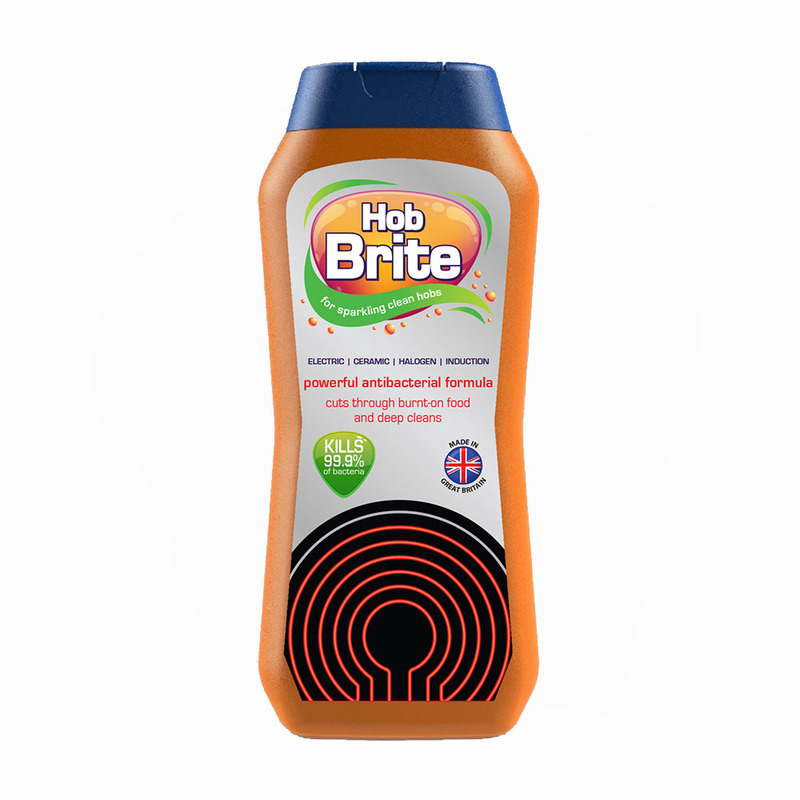 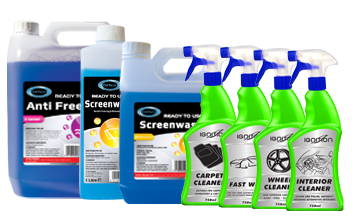 Used regularly hob brite will build up an invisible film that protects against staining. For really persistent burnt residues try the hob brite scraper.